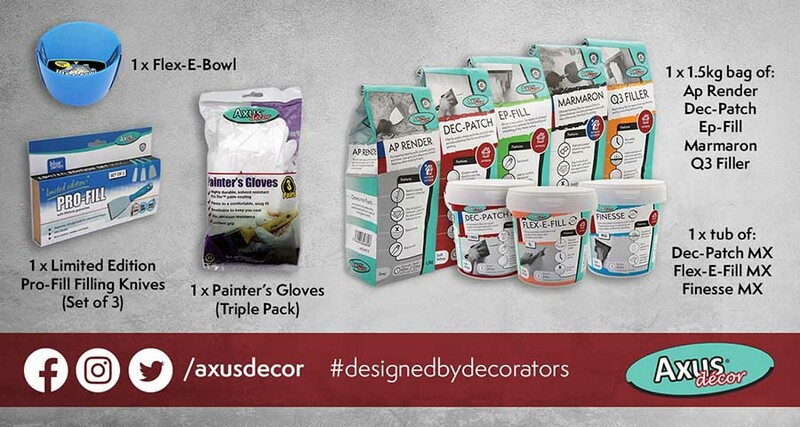 You are at:Home»Industry News»Competitions»Win 1 of 3 Axus Décor Grand Filler Prize Packs with P&D News! 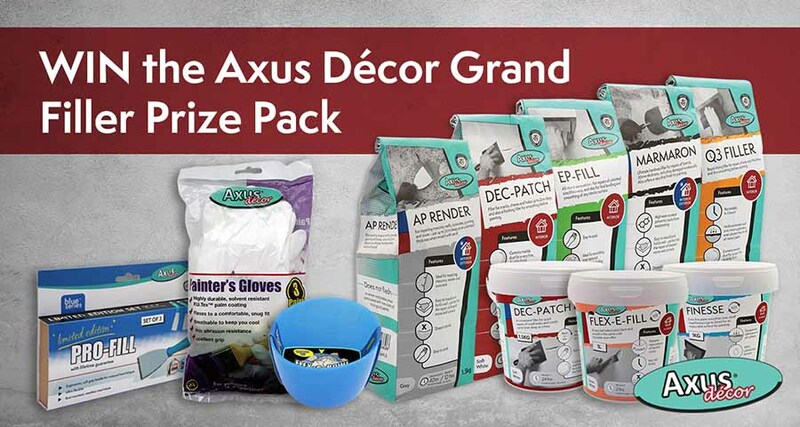 Here’s your chance to win one of three Axus Décor Grand Filler Prize Packs that are up for grabs in our latest P&D News Reader promotion. The three lucky winners will be picked at random after the closing date of the 30th April. The competition will close at 23:59 UK time on 30th April 2019. 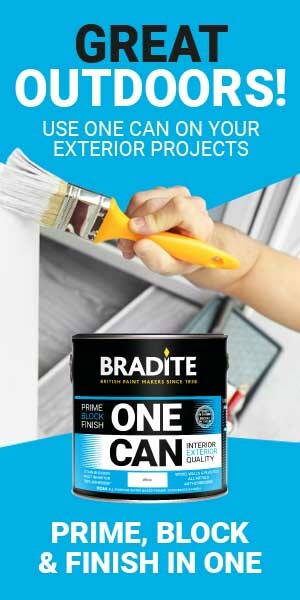 Your details will be shared with S&S Home Supplies Ltd only if you are a selected winner. 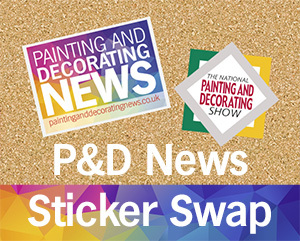 The promoters of the competition are Painting and Decorating News (PDS Promotions Ltd) and S&S Home Supplies Ltd, contact details available on request. 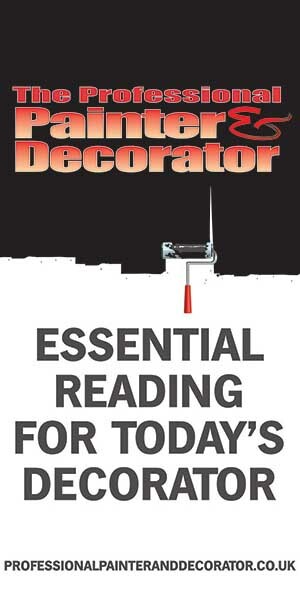 S&S Home Supplies Ltd is solely responsible for ensuring the fulfilment of the prize to the winner. (Finished) Win 1 of 3 Corona Brushes bundles with P&D News! (Finished) Win 1 of 10 Corona Pro Brush Packs with P&D News!